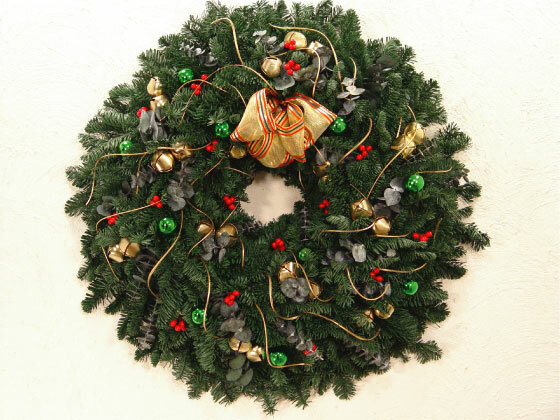 This entry was written by WordRider and posted on December 13, 2006 at 1:15 am and filed under Our Christmas Wreath. Bookmark the permalink. Follow any comments here with the RSS feed for this post. Post a comment or leave a trackback: Trackback URL. I want a Competition StraightSword for Christmas so that i can shout i have a Competition StraightSword for Christmas! Yes Sir, I’am waiting for that Competition StraightSword for Christmas! 3days till Christmas at StoopStreet! StraightSword came to pass in the life of Terrance McGee a.k.a. WordRider who is enjoying it in the days after Christmas. WordRider thanks The cheerful Giver through the hands of Judy! Jiefu says Happy New Year! Jiefu says Have a safe New Year or as they say in Espanola Prospero Ano y feliz vidad!